Miss Multiverse Australia second Runner-Up, Brooke Jade, was awarded Most Beautiful Face of the Year 2018 at the inaugural Australian Beauty Pageant Awards. 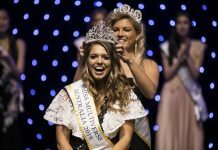 The event, which was held over the weekend at the Hilton Sydney, aims to unite all Australian pageant systems for one day to celebrate and acknowledge standout contestants. 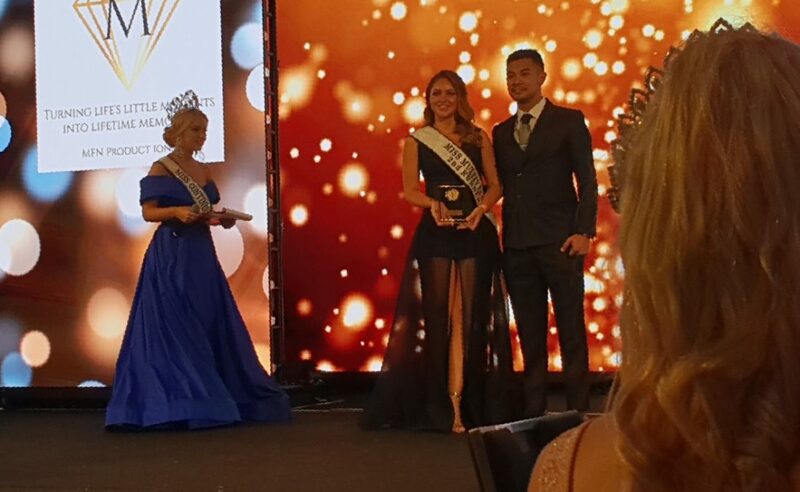 Brooke Jade was the only Miss Multiverse Australia Contestant to receive two award nominations. She says. 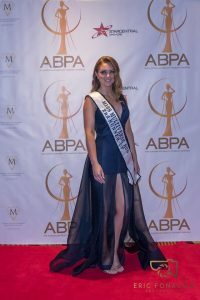 “I was honestly shocked when I was announced as the overall winner for Most Beautiful Face. Every face I saw that day was beautiful! The Most Beautiful Face of the Year was decided by expert pageant judges from StarCentral Magazine.